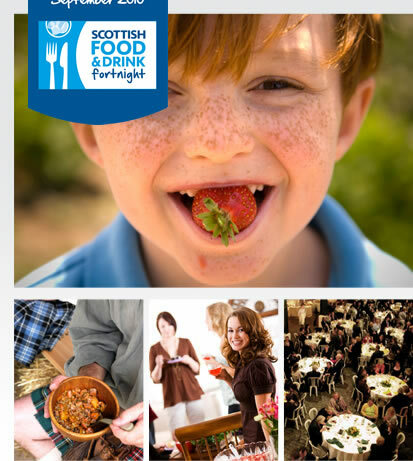 Its that time of year again and Scottish Food & Drink Fortnight is nearly here when we celebrate the very best Scotland has to offer. We play our part on both Wednesdays of this event (9th and 16th September 2009) with WHISKI Wednesday’s where we offer all of our customers a complimentary nip of Scotch malt whisky (this year it is Singleton malt whisky) with every main meal purchased after 5PM. We specialise in locally sourced Scottish food and all of our food is prepared fresh on the premises each day and we will have some extra tempting Scottish dishes on offer during this celebration of our delicious food and drink. So we hope to see you in WHISKI and that you enjoy sampling our national drink, whisky – made only here in Scotland – a single malt scotch whisky is a taste to savour.